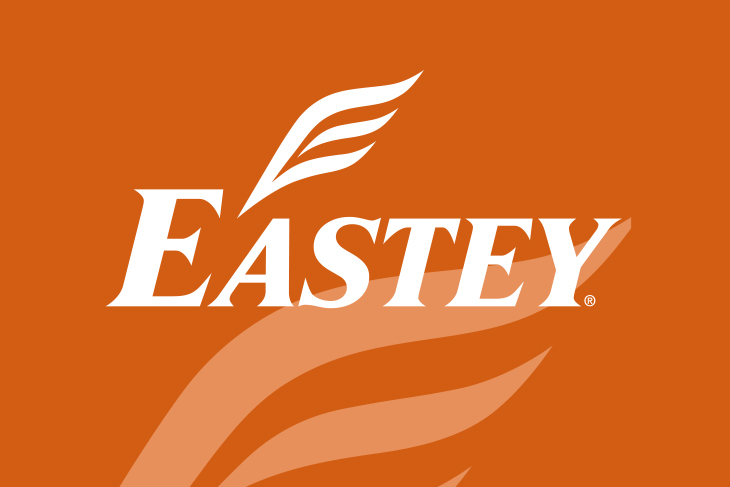 Eastey’s EC1248 and EC1848 variable speed conveyors offer the quality that you have come to rely on from Eastey. 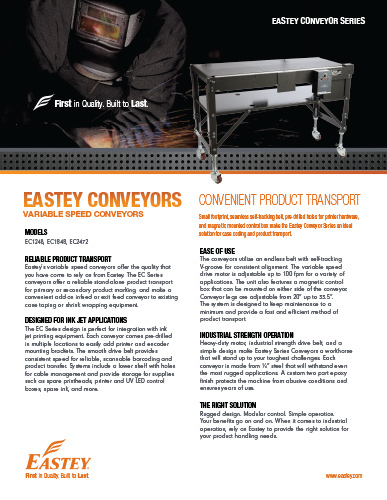 The EC1248 and EC1848 conveyors offer a reliable stand-alone product transport for primary or secondary product marking, and make a convenient add-on infeed or exit feed conveyor to existing case taping or shrink wrapping equipment. 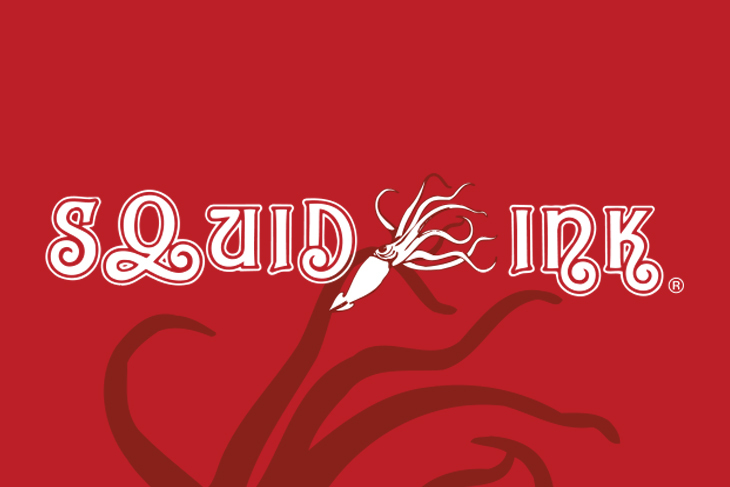 EC1248 and EC1848’s design is perfect for integration with ink jet printing equipment. 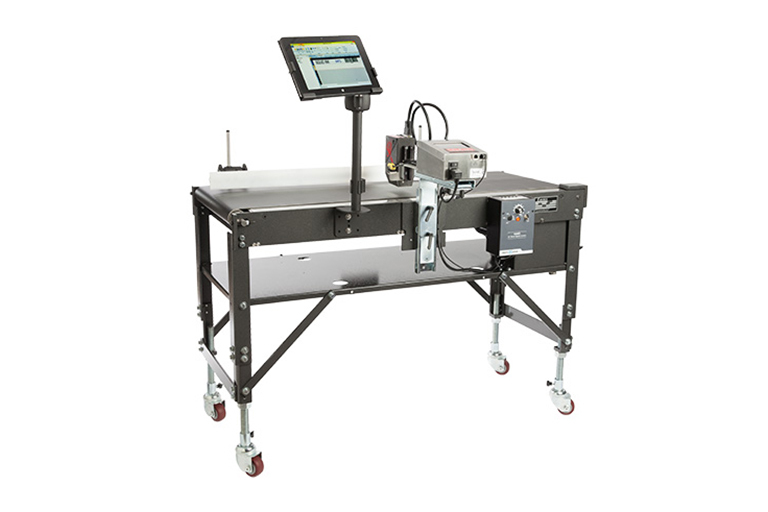 Each conveyor comes pre-drilled in multiple locations to easily add printer and encoder mounting brackets. 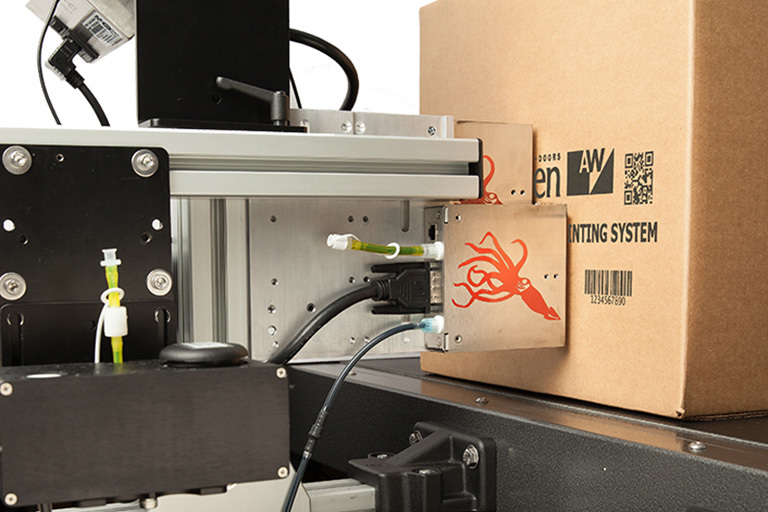 The smooth drive belt provides consistent speed for reliable, scannable barcoding and product transfer. 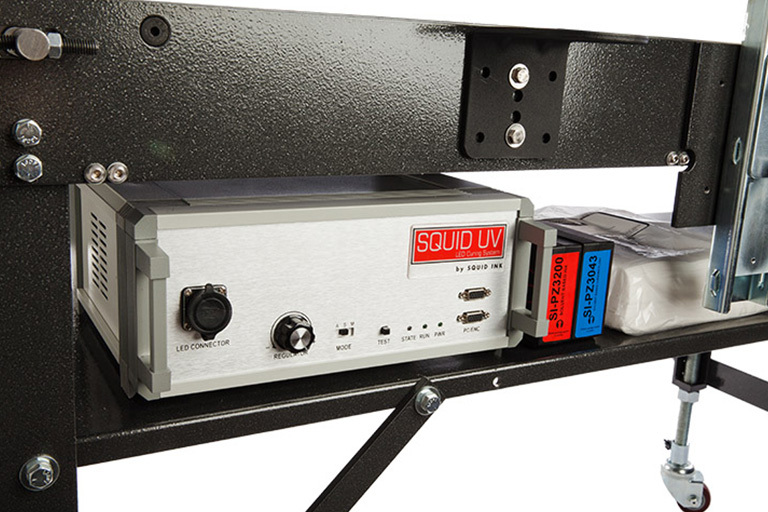 Systems include a lower shelf with holes for cable management and provide storage for supplies such as spare printheads, printer and UV LED control boxes, spare ink, and more. 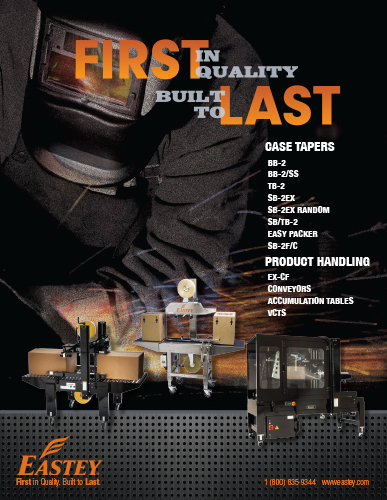 EC1248 and EC1848 utilize an endless belt with self-tracking V-groove for consistent alignment. 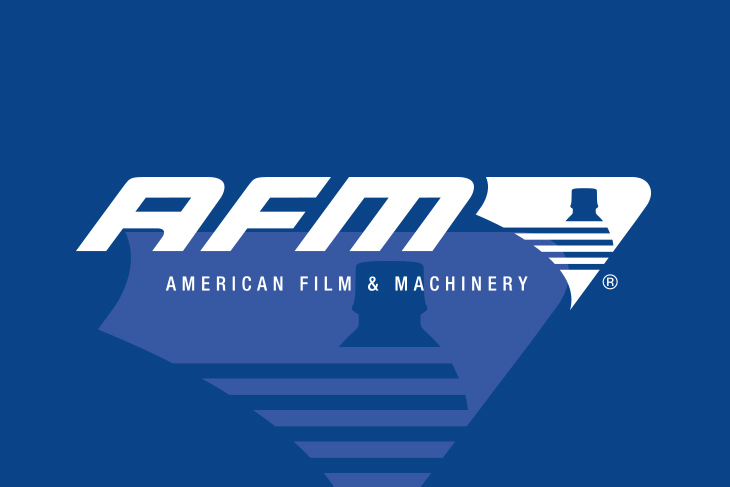 The variable speed drive motor is adjustable up to 100 fpm for a variety of applications. 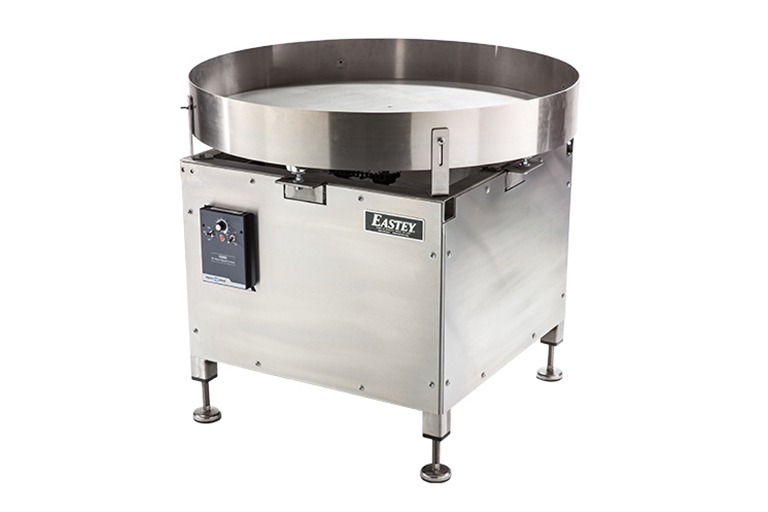 The unit also features a magnetic control box that can be mounted on either side of the conveyor. 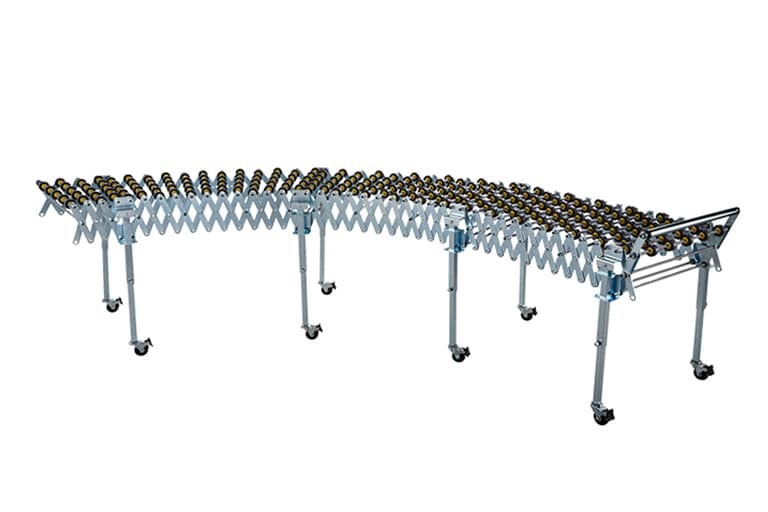 Conveyor legs are adjustable from 20” up to 33.5”. 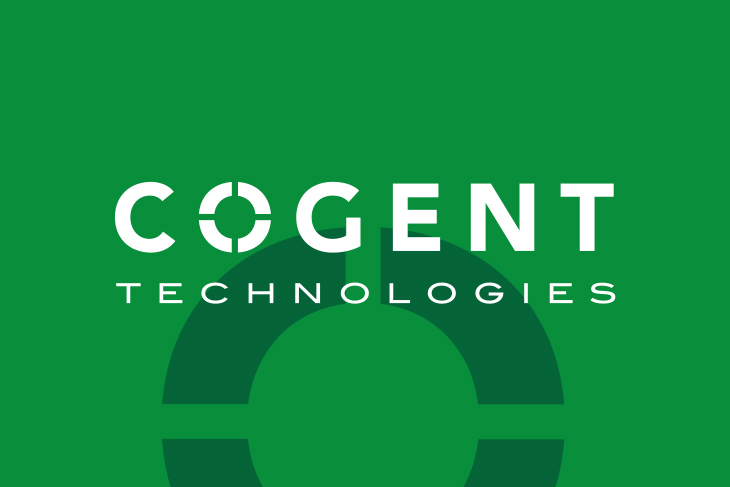 The system is designed to keep maintenance to a minimum and provide a fast and efficient method of product transport. 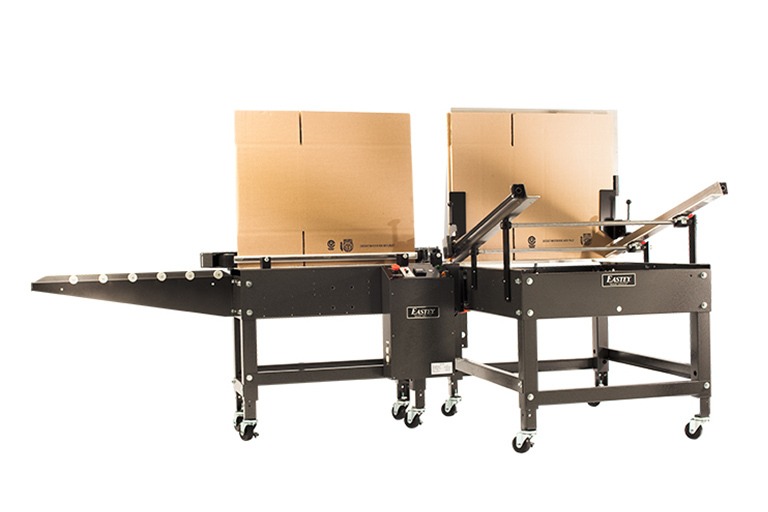 Single or dual optional side rails are available for box or primary product guidance. 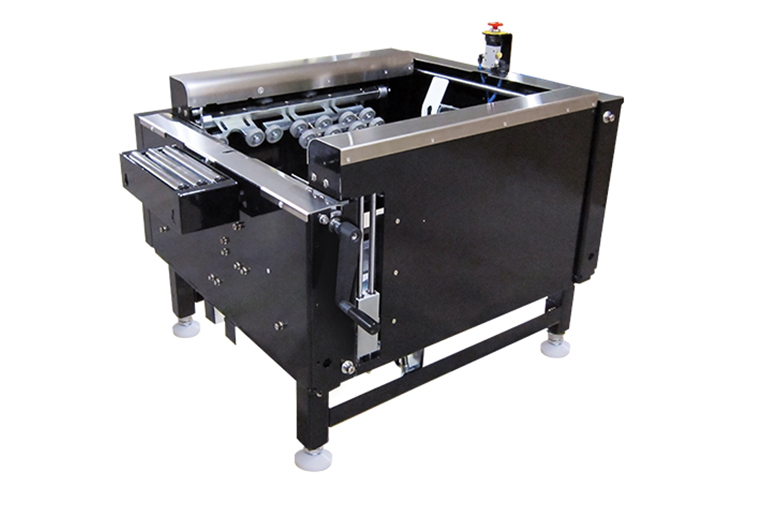 Magnetic control box can be mounted on either side of conveyor. 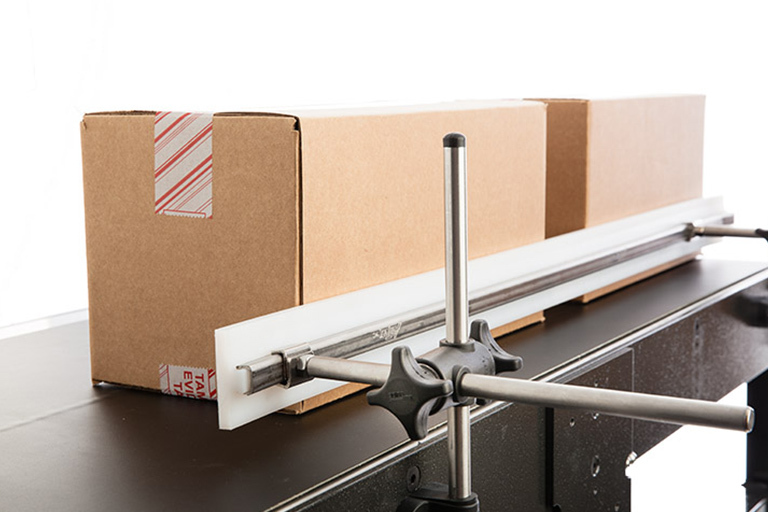 Shelf included for storage such as spare print heads, printer and UV LED control boxes, spare ink, and more. 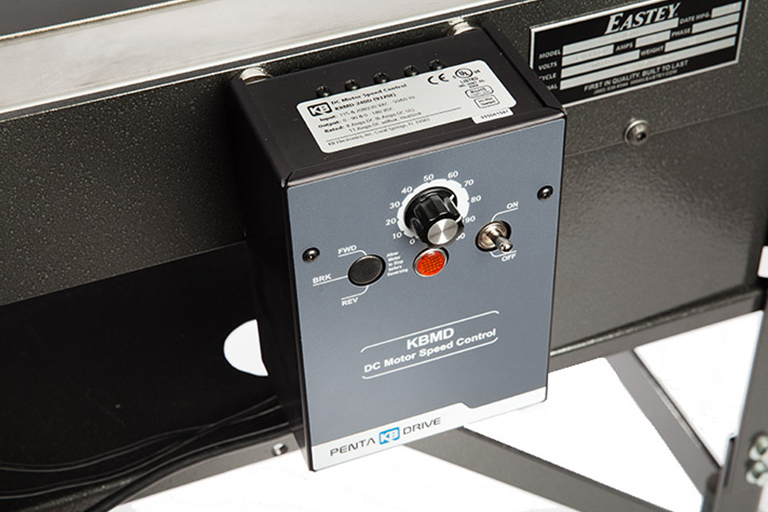 Pre-drilled printhead mounting plate makes for easy for integration with ink jet printers and other equipment.